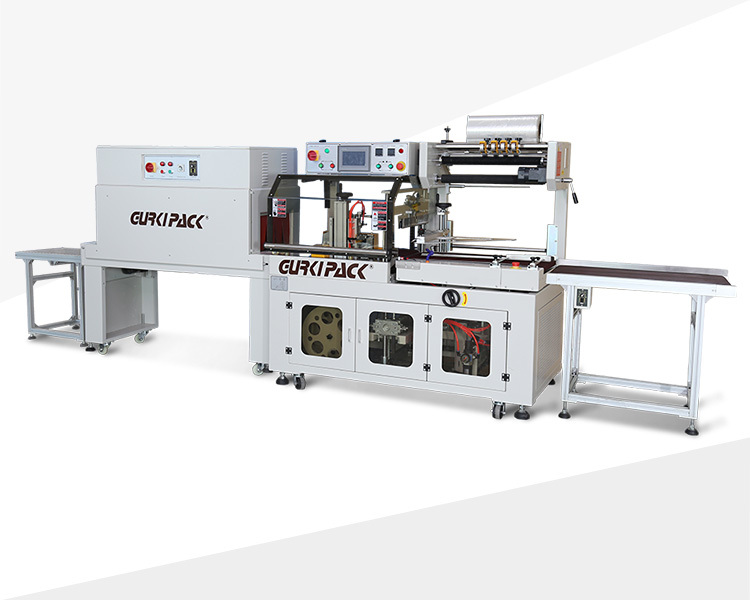 Fully automatic side sealing and shrinking packaging machine is a medium-speed fully automatic sealing and cutting heat-shrinking packaging machine. It is designed on the basis of fully automatic high-speed side sealing machine according to the different needs of domestic market and customers. It uses photoelectric to automatically detect the product, realizes automatic unmanned packaging, has high work efficiency, and is suitable for products of different sizes and shapes of various packaging types. This shrink packaging machine is widely used in the mass production of aluminum materials, water pipes, printing, photo frames, electronics, daily chemicals, cosmetics, etc.